Google Drops "Search within results" Search Box? Home > Google News > Google Drops "Search within results" Search Box? Back in March 2008, Google began testing search boxes in the search results, it was later seen more often as Google began to like the tests they have seen from it. Now, it seems like it is gone for most queries. 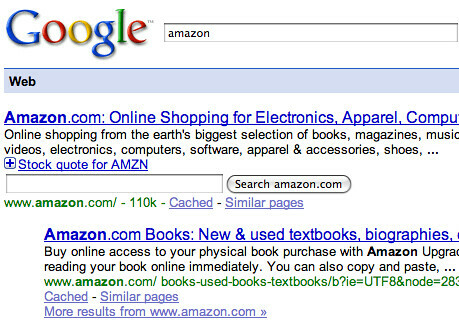 I still see it for a search on new york times, but it is gone for searches like amazon.com or ebay. Now, this box does not show up. There are some complaints about this not showing up for most searches at Google Web Search Help.